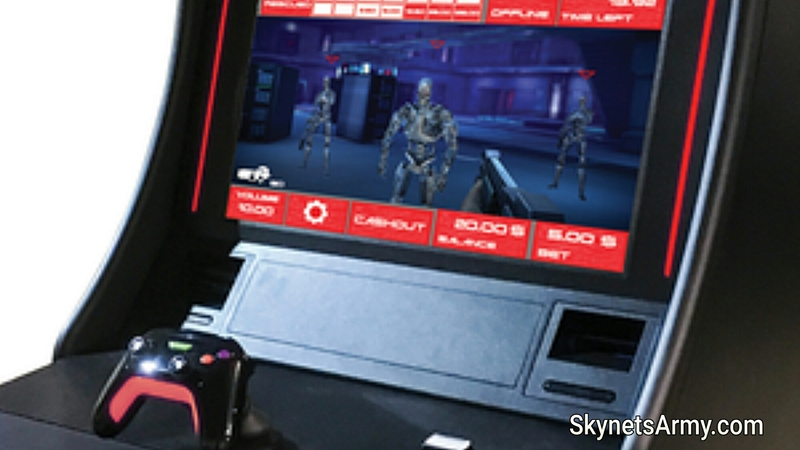 New “TERMINATOR 2: JUDGMENT DAY” Casino Games are on the way! Do you like to gamble? Well GameCo Inc. announced today it will be developing three new casino video game gambling machines based on the blockbuster science fiction film “Terminator 2: Judgment Day”! And if you think these games will be your ordinary, run-of-the-mill slot machine, then you’re in for a treat! These will be designed with an arcade-style cabinet featuring a single-player 45-90 second video game, like if you were playing an X-Box or Playstation console! 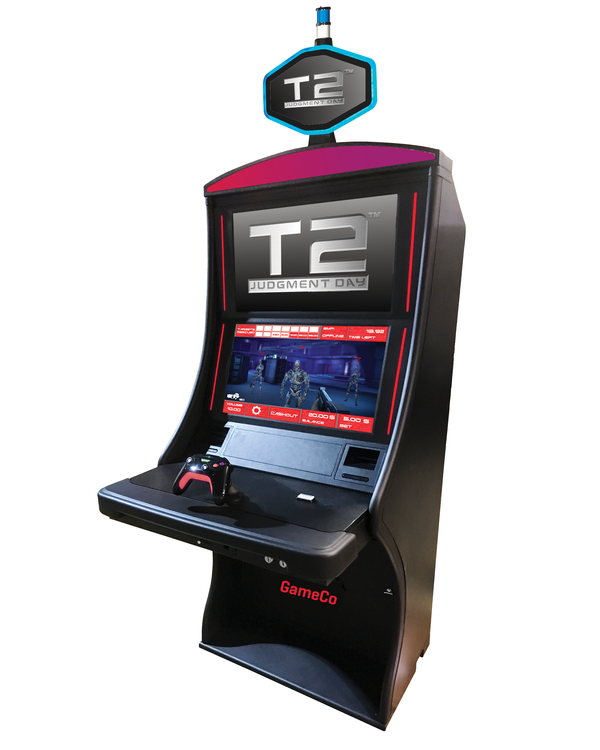 Apparently they have already been hard at work manufacturing these units because the first T2 machine should debut in casinos early this year! Previous Post“TERMINATOR 2: JUDGMENT DAY 3D” Australia Release Month Confirmed!Next PostTERMINATOR QUESTIONS Volume 3: Answers to if James Cameron ever planned to make a T3, and will he ever make another Terminator film again! and each individual hand to review one from the additional.